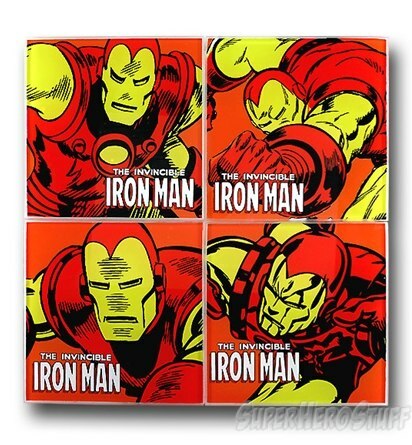 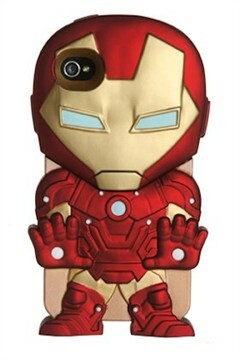 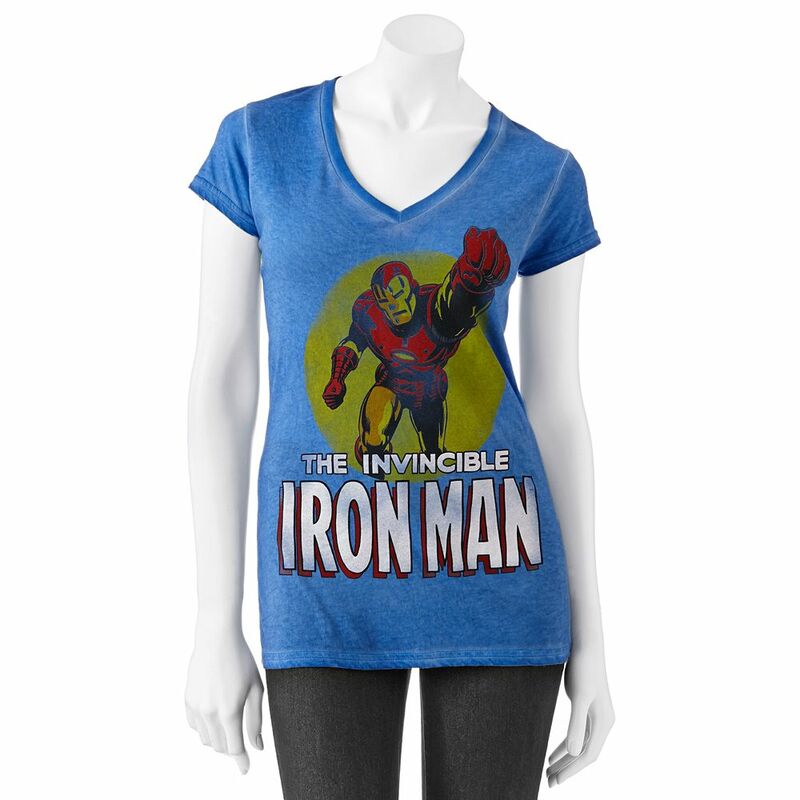 With the Iron Man 3 release right around the corner, it’s difficult not to be a little excited about any Iron man merchandise that’s released or available. 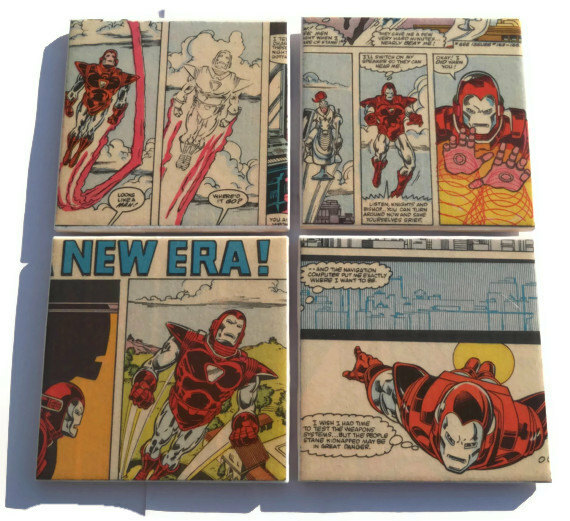 We put together a collection of both licensed and handmade items that should satisfy your Iron Man needs until the movie comes out! 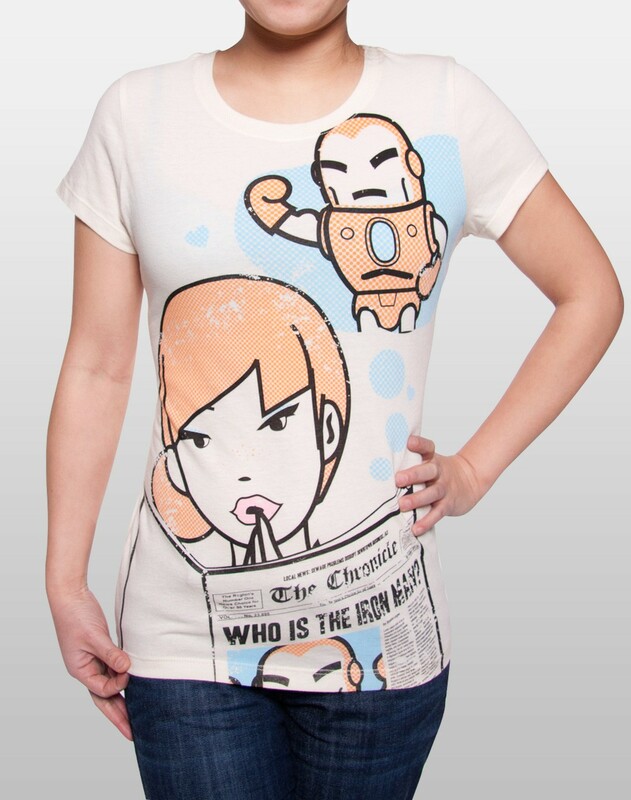 What’s your favorite item? 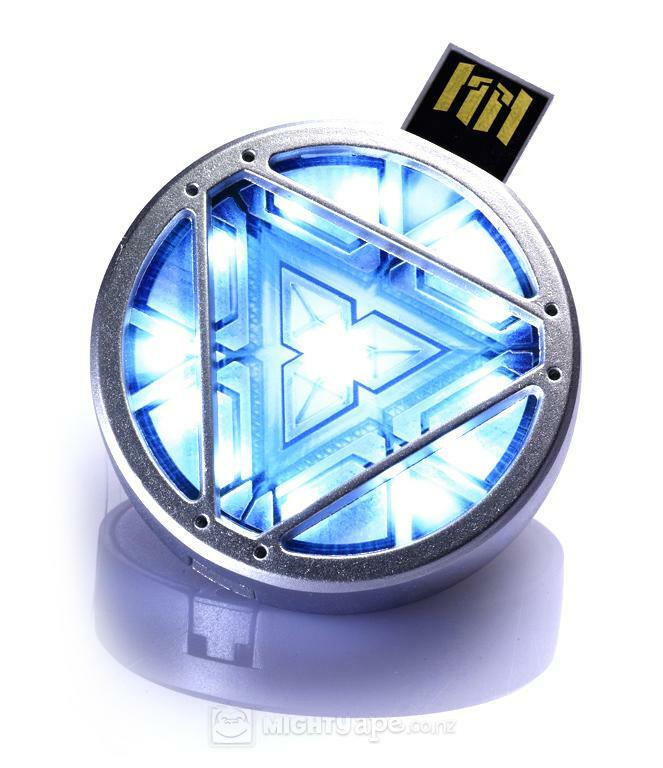 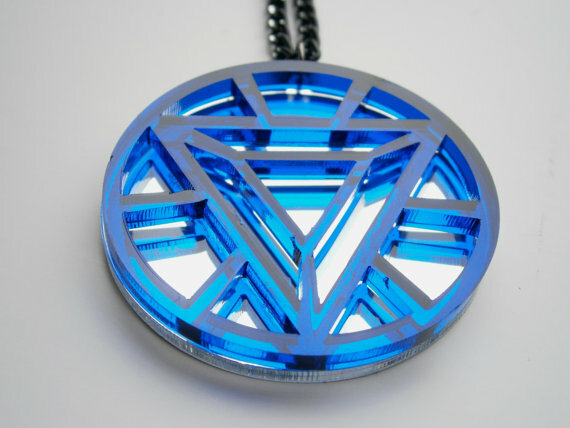 I love the USB Arc Reactor since it can also be converted into a necklace. 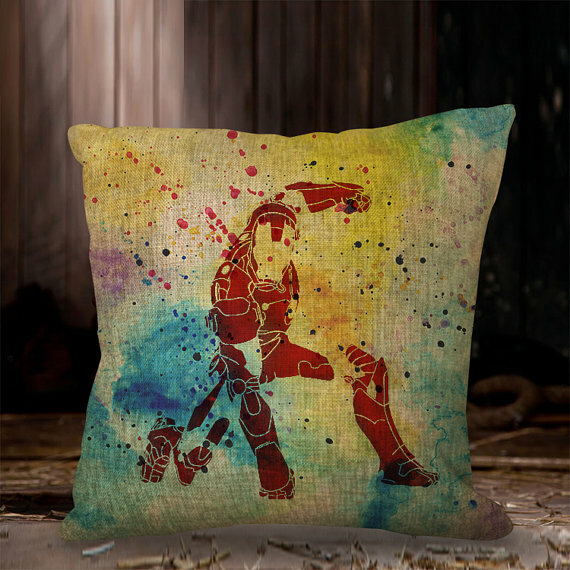 Functional and fashionable! 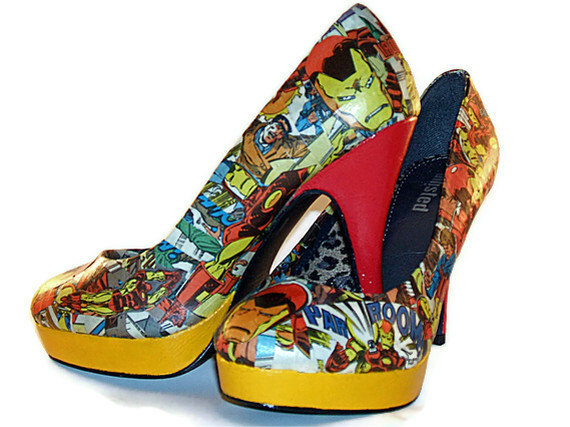 Share your favs with us here on our blog, or on Facebook or Twitter! 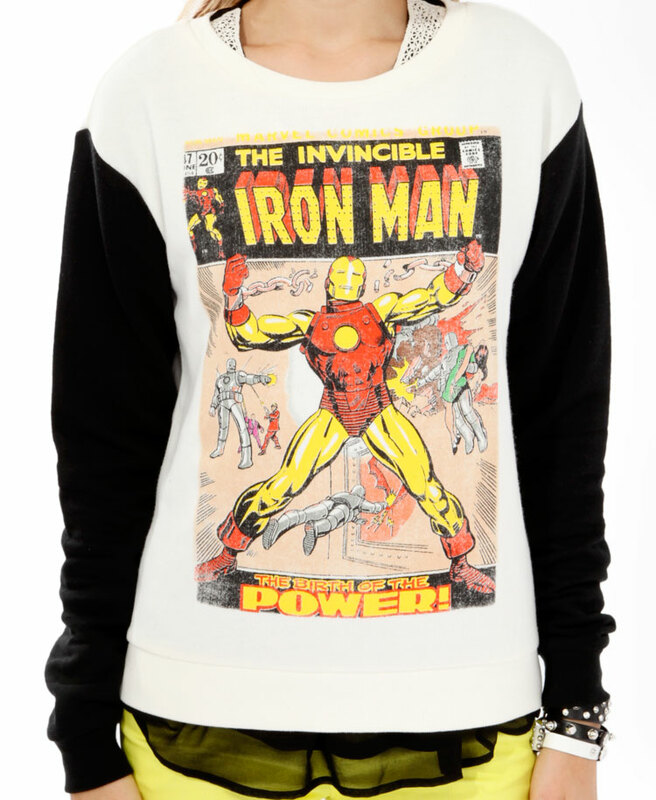 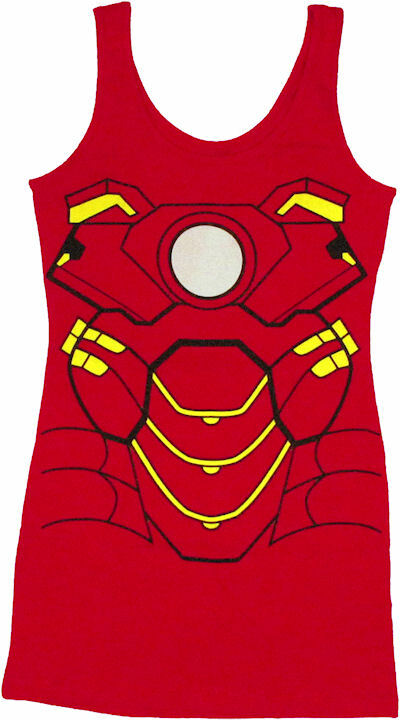 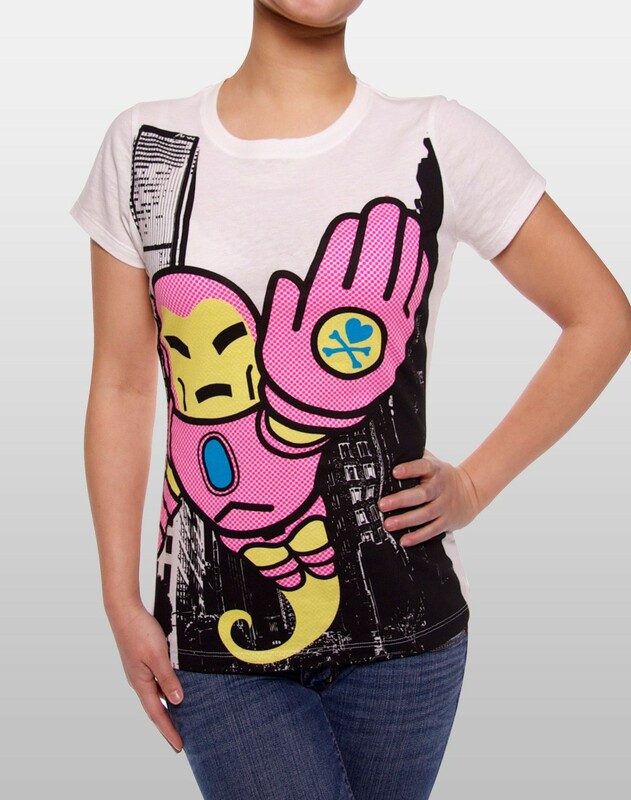 I just bought the Freeze Iron Man tee yesterday to wear at my son’s Iron Man birthday party. 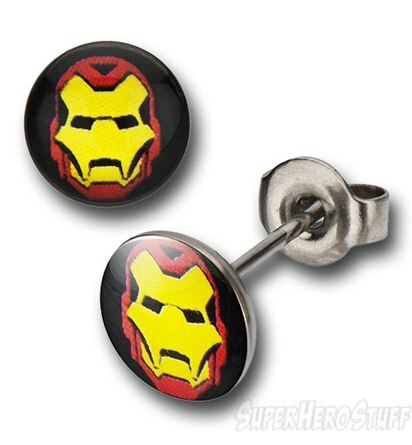 I think I might need the ear rings too.